Sometimes goodbyes are sad and sometimes they're needed. 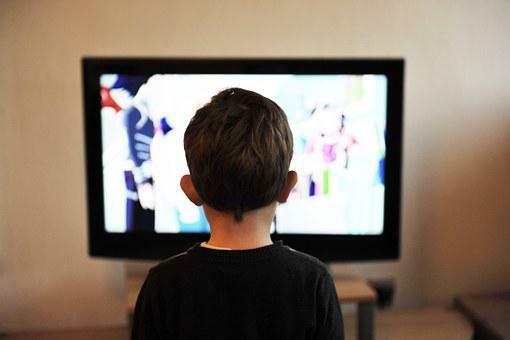 I constantly go through the cycle of finding a show that I get invested in. I fall in love with the characters and become a part of the story. Then, I get the worst news that I could ever receive: show canceled. I fall apart..and sometimes I don't. I've compiled a list over the years of the best and worst canceled shows. 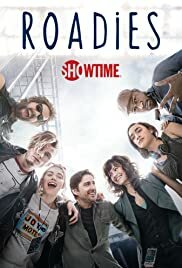 “Roadies” only ran for ten episodes in the summer of 2016. The showed narrated the stories of those that put in the blood and sweat into making a concert happen. “Roadies” brought in different musical acts under the guise that they couldn’t find a permanent opening act for the tour. They hosted a variety of artists from Halsey to John Mellencamp to Jackson Browne. This show was quite unique because it was marketed towards a very broad age group, but sadly, the wide and unfound market was its fault that led to the show being canceled. 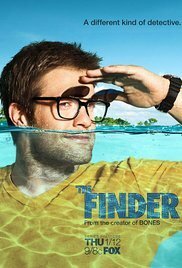 “The Finder” was aired as a spin-off of the crime-drama show “Bones.” Starring Geoff Stults as Walter who has this untamable gift to find things that are lost, along with a bar-owning legal counsel, a US marshal, and a gypsy girl who together, try to keep him out and sometimes get him into trouble. “Veronica Mars” aired for 3 seasons from 2004-2007 starring the ever-lovable Kristen Bell as the titular character. It was an anthem for everyone who didn’t feel as though they belonged. Veronica used to be popular until her best friend was killed and then everything went downhill. She taught me that you don’t have to be loved by everyone to live and sometimes it's better if you have a few enemies. 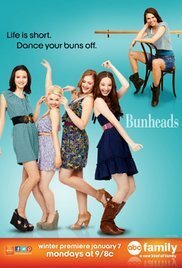 Although deeply adored by many the show was still canceled, and the producers were so upset about it that they purposefully left the show with a cliffhanger. But that wasn’t the end. In 2014 a “Veronica Mars” movie was released. The movie was funded by a Kickstarter campaign launched by the Rob Lowe, the creator of the television show, that raised over $5.5 million from over 90 thousand backers, breaking an all-time record for a number of backers. 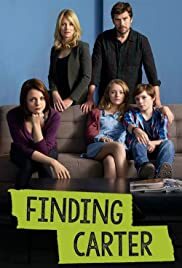 “Finding Carter” was built around the storyline of a teenager, Carter, who had just found out that her mother who had raised was her kidnapper and she was sent to live with her real family. The show was fast paced and detailed. It had a dramatic flare targeted towards MTV’s adolescent aged market and fit right in. The only problem with it was that because of how intense and fast-paced the first season was, the second season just couldn’t keep up and they got so desperate that at the end of the first season they end up repeating plotlines. Although it was great while it was around, towards the end it almost became a chore to watch. Starring Sutton Foster, the Broadway performer and created by Amy Sherman-Palladino, the same creator of “Gilmore Girls,” this show looked good on paper. Vegas showgirl marries rich guy moves out of Vegas and they live a happily ever after, but it just didn’t click. It’s fun to watch and gives you all the feels, it’s sad in parts and funny in others. It may even lead you to break out your old ballet shoes for a minute. But, along with underdeveloped characters, there was just a hollowness in the storyline. Although I did miss this show, when it left after a single season it was not a surprise. 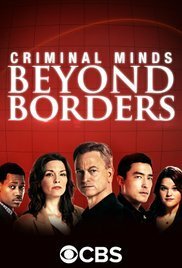 I’ve been watching “Criminal Minds” for the past few years so I thought that this show would be amazing, but it lacked something that the original show lacked, besides Derek Morgan: depth. It was dry and very shallow as far as TV shows go. Besides a few episodes that included Agent Garret’s son, there was no personalization or solid storyline between the episodes, which led to its end after two seasons. If any of these shows revamped and jumped out of the grave, I would be psyched, but for now, I will lay them to rest while binging on the series when they were at better plot points.